Product categories of Low Temperature and Edible Soybean Meal Project, we are specialized manufacturers from China, Low Temperature And Edible Soybean Meal, Low Temperature Soybean Meal Project suppliers/factory, wholesale high-quality products of White Flake Project R & D and manufacturing, we have the perfect after-sales service and technical support. Look forward to your cooperation! Soybean meal has high requirements for fat content, powder fineness, color and NSI value because it is extensively used as raw materials for production of SPC, SPI, histone and wiredrawing protein. 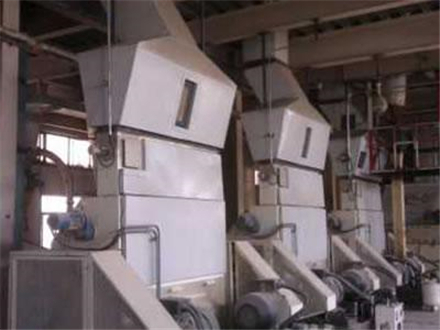 We provide various soybean intensive processing lines, one of which is suitable for production of low temperature soybean meal. The main sections included in this process are: Low Temperature Dehulling, Low Temperature Desolventizing, cleaning and classifying, etc. We also provide Soy Protein Concentrate Project, Soy Protein Isolated Project, Cottonseed Protein Project, full fat soybean powder project, high pressure heat exchanger and ASME Pressure Vessel, etc.